Add a splash of color to the summer months. 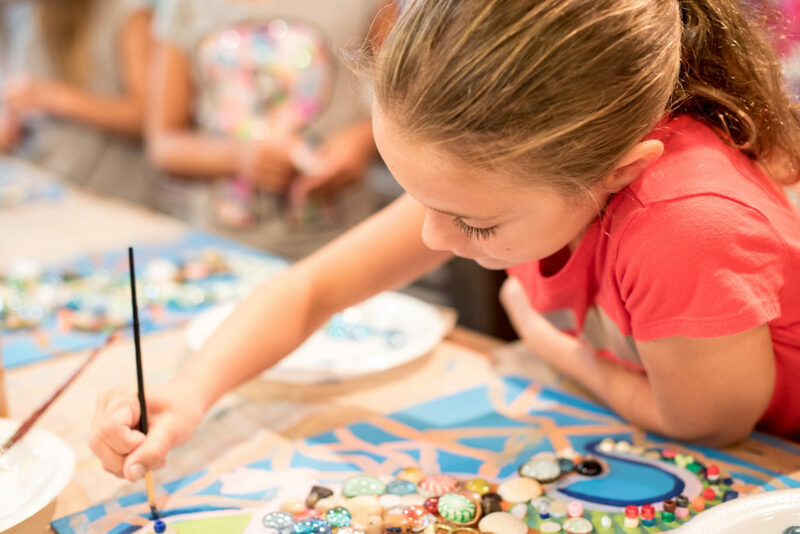 From June to August, all artists, ages 4-18, are invited for week-long camps where they can express their creativity and imagination while developing new skills. 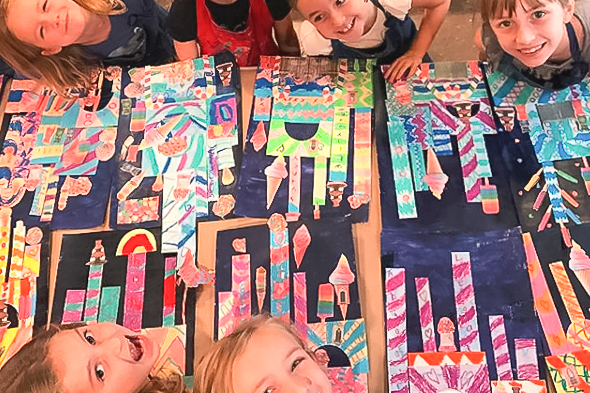 Our summer art camps are designed around fun and unique themes that inspire the artwork for the week. The experience is loaded with fun and high quality art projects that explore different techniques using 2-D and 3-D media. Don’t miss out on pre-April 1st discounts. 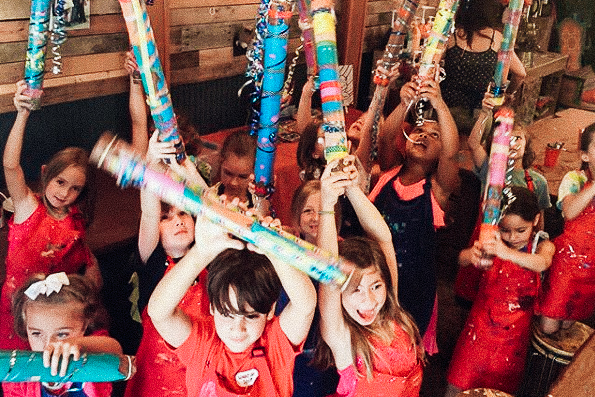 After April 1, register your child for more than one camp and receive 10% off your second camp. Get prepared for an awesome summer adventure.